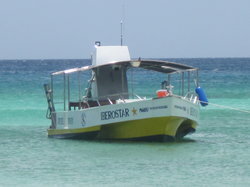 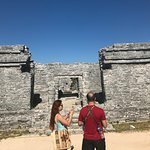 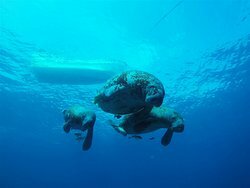 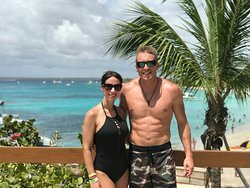 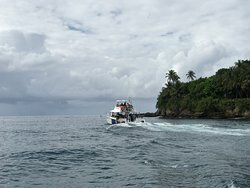 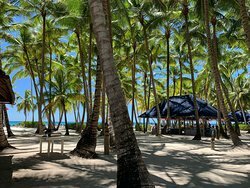 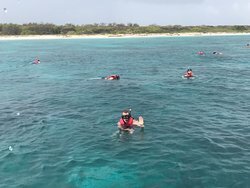 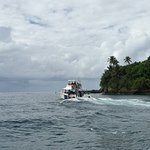 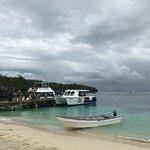 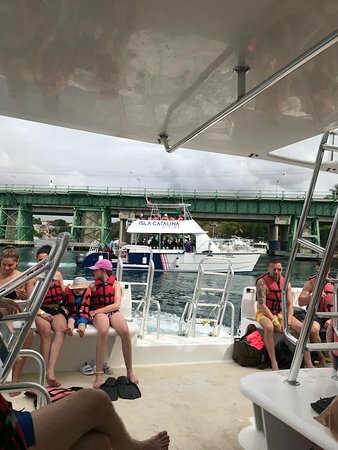 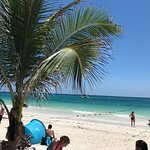 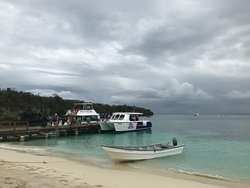 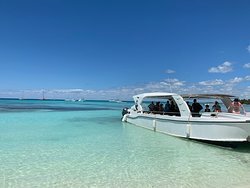 Tours from ScubaCaribe tend to sell out - travelers recommend booking in advance! 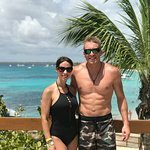 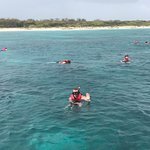 Great day trip and snorkeling! 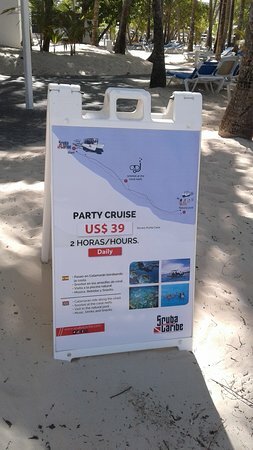 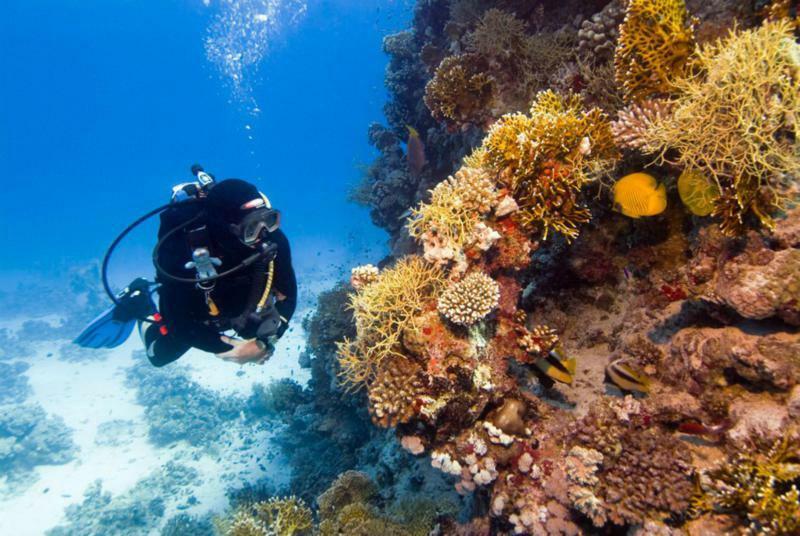 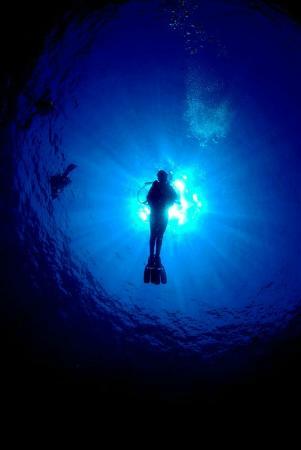 Get quick answers from ScubaCaribe staff and past visitors.